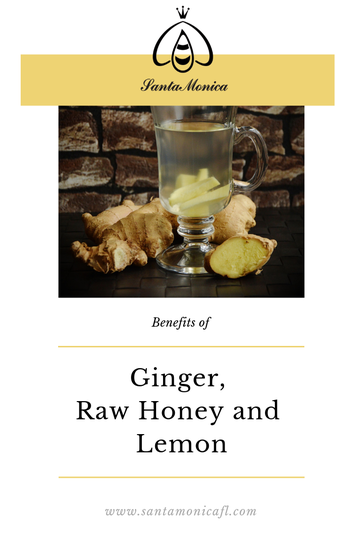 Many studies suggest that Ginger mixed with Raw Honey is good for your heart, because Ginger has been naturally used in preventing blood clots and lower the cholesterol. 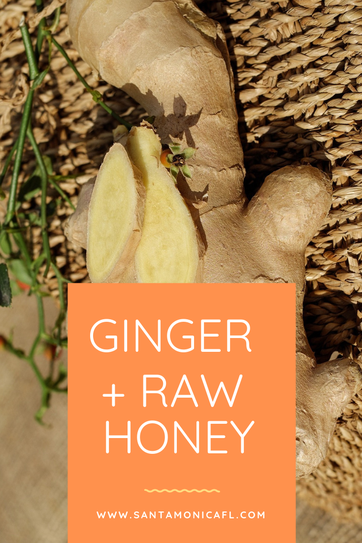 Ginger is a natural remedy for nausea and morning sickness. 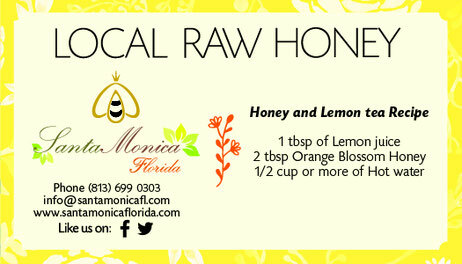 Simply mix Raw Honey and Ginger in hot water and enjoy! When someone talks about losing weight and getting in shape normally they think about exercise and eliminating their junk food intake. However, another thing to think about is what could you replace it with to make the process a little easier??? How about #RawHoney? This blog is not intended for personal medical guidance nor is it meant to be a substitute in any way for proper medical care. The medical and health information published here is intended to be for educational purposes. Any treatment mentioned here is at the reader’s discretion and sole risk. 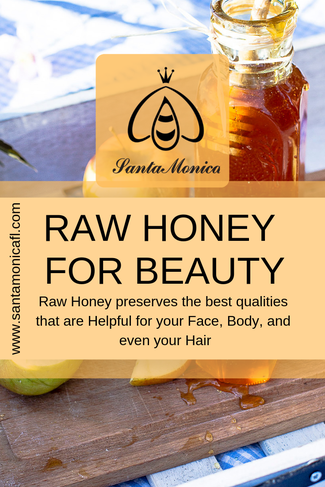 Santa Monica don’t take responsibility for any treatment, procedure, action or application by any person reading or following the information posted in this blog. Each person and situation is unique. 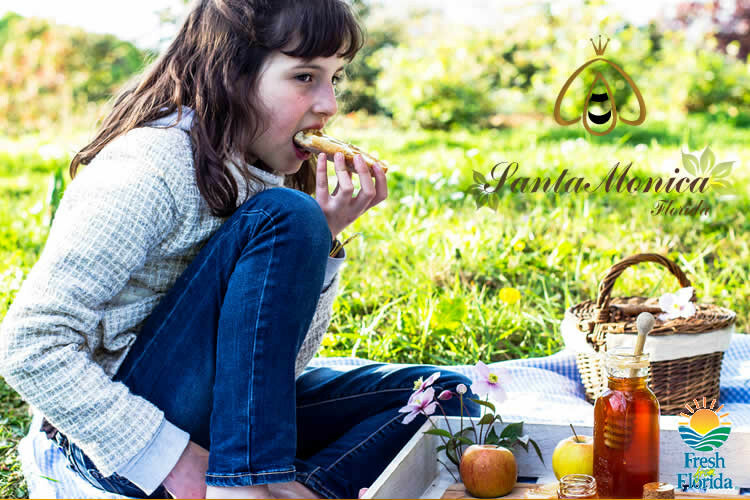 Therefore before taking any action of a health nature, consult with qualified, licensed, and well-informed doctor or health care provider who is knowledgeable about the topics described in here. That personal caregiver will share responsibility for your health with you.